Hello friends, Now we are offering you the best Outsourcing/Freelancing Training In Dhaka and also Outsourcing Training In Farmgate in Bangladesh near Nakhalpara, Panthapath, Raza Bazar, Karwan Bazar, Kolabagan, Dhanmondi, Mohammadpur, Lalmatia, Jigatala, New Market, Azimpur, Elephant Road, Shahbag, Moghbazar, Rampura, Banasree, Khilgaon, Malibagh, Motijheel, Dhaka Cantonment, Kochukhet, Kafrul, Agargaon, Mirpur, Shyamoli, Kallyanpur, Shaheen Bagh, Mohakhali, Gulshan, Banani, Kakoli, Badda, Kuril, Khilkhet etc. 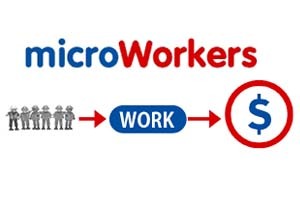 so that you can get well performance with all outsourcing earning website such as “Upwork, Freelancer, Fiverr, Peopleperhour, Microworker and Guru etc”. Our all outsourcing training related to outsourcing client’s practical work. 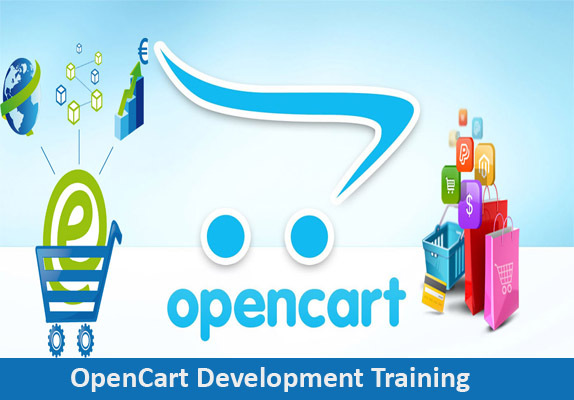 We also provide you with all work-related sample when you will take training from our organization. We also provide every student’s client reference and work sample. Client Reference: Client reference is the most important things for getting outsourcing work in difference outsourcing earning website. 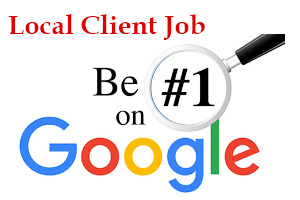 If you have client reference then you win a job easily. For this reason, we provide job-related client reference. Work Sample: Client placed their job posting and inform every applicant provide work-related sample and experience with his/her own job application. Who apply this job posting with sample work he/she win the project. To win a job easily we provide the work-related sample because we are currently working various client in different outsourcing earning website. Nowadays outsourcing/freelancing is the most popular online earning platform all over the world. After Taking Training from us you can easily build the career here. Want to build a smart career in online as a CPA Marker? We are the best solution for you. We help to build you as an expert professional CPA Marketer for top popular CPA networks. In CPA Marketing you can win a job without bidding system. CPA abbreviation Cost Per Action. Signup for CPA + CPA Provided Link + Marketing Your Link + Any action will happen after marketing link + getting paid. The Scope of CPA Marketing: Website and SEO, Social Media Marketing, Email Marketing and Classified Ads Posting Etc. when you sales third-party product online as a representative that called affiliate marketing. 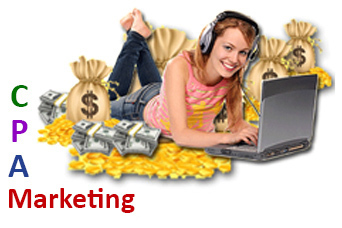 Sales commission is your affiliate marketing earning. Today Amazon Affiliate is the most popular earning source for Bangladeshi peoples. Signup for Affiliate + Affiliate Provided Product Link + Marketing Your Affiliate Product Link + If a visitor visits your affiliate link and purchase any product from the targeted Organization + Generate Your Commission. The Scope of Affiliate Marketing: Website and SEO, Social Media Marketing, Email Marketing and Classified Ads Posting Etc. 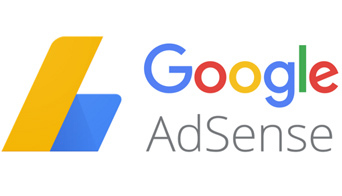 Adsense is a product of Google. 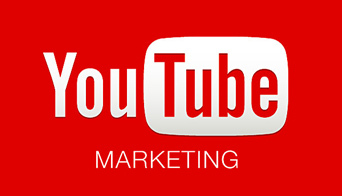 Google collect their ads through Google AdWords and displaying ads on Search Engine, Adsense and within YouTube videos. When you earn form your website displaying Google Ads that’s called Google AdSense Earning. Create Website + Present Unique or Valid Content + Signup with Google AdSense + Apply for AdSense to your created website + Google Approved Website and provided you AdSense Ads Code + Display Ads on your Website and Start Earning. When you earn from YouTube by uploading your unique videos and monetized with Google AdSense. Signup Google + Create YouTube Channel + Upload Your Unique Videos + Monetized Videos with Google AdSense + Generate Views + Getting Paid from Google. Every day we have several calls in a different company from Bangladesh, They need some skilled Web Designer or Web Developer or SEO Expert, Digital Marketing Expert, Application Developer, WordPress Developer and More. 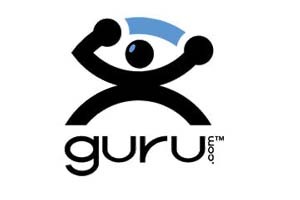 Are you trying to find a local company iT base job? We are the best solution for you. We can build you as a Web Designer & Developer, Application Developer, Digital Marketing expert, Skilled Graphic Designer and More. Every company need some professional about the above criteria. 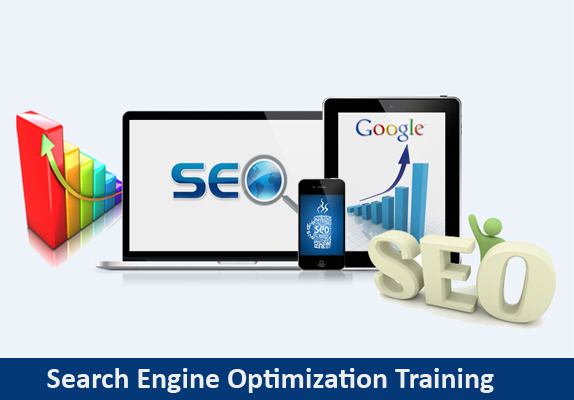 We are providing Search Engine Optimization (SEO) training in Dhaka, Bangladesh. 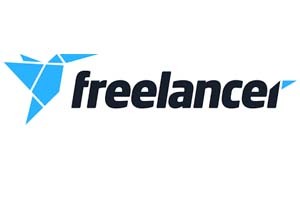 After taking SEO Training you can easily work with the popular outsourcing platform like upwork.com, freelancer.com, fiverr.com, peopleperhour.com and more. 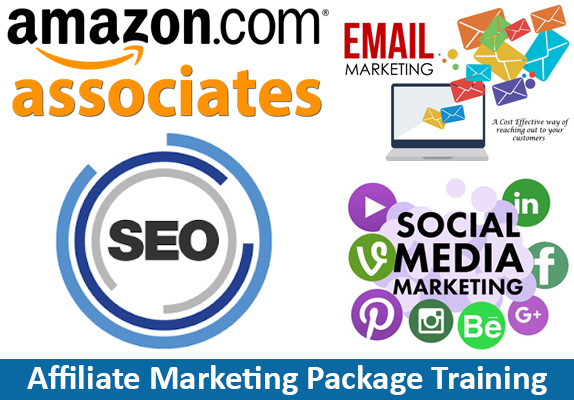 SEO Training is very essential for the Amazon Affiliate program. 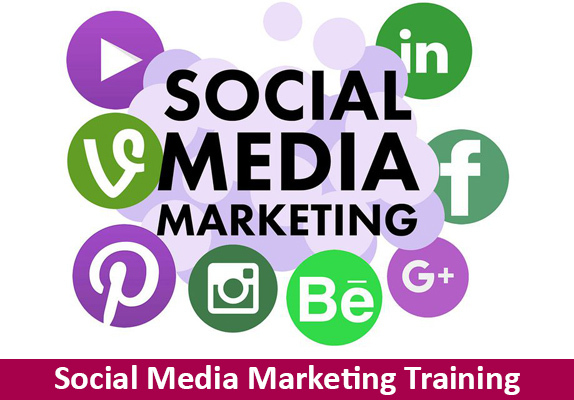 We are providing Social Media Marketing (SMM) training in Dhaka, Bangladesh. 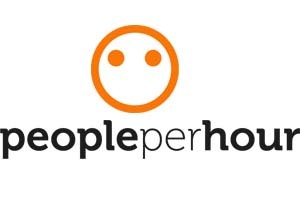 After taking SMM Training you can easily work with the popular outsourcing platform like upwork.com, freelancer.com, fiverr.com, peopleperhour.com and more. SMM Training is very essential for Amazon Affiliate and CPA Marketing program. 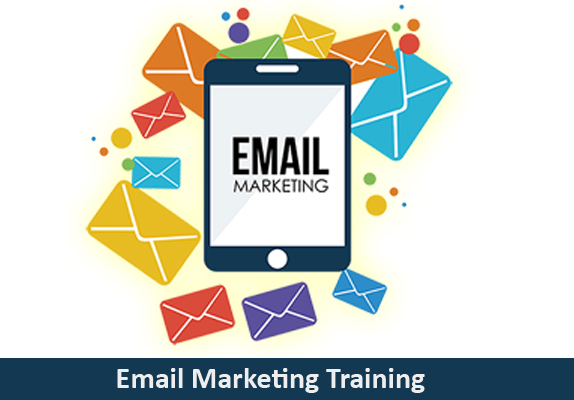 We are providing Professional Email Marketing training in Dhaka, Bangladesh. After taking Email Marketing Training you can easily work with the popular outsourcing platform like upwork.com, freelancer, fiverr.com, peopleperhour.com and more. Email Marketing Training is very essential for the Affiliate and CPA Marketing program. 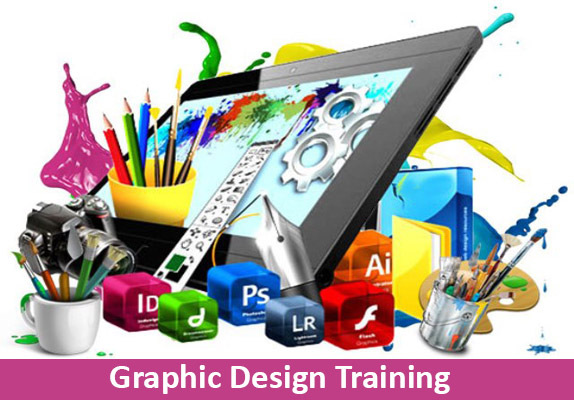 We are providing Professional Graphic Design training in Dhaka, Bangladesh. After taking Graphic Design Training you can easily work with the popular outsourcing platform like upwork.com, freelancer.com, fiverr.com, peopleperhour.com and more. 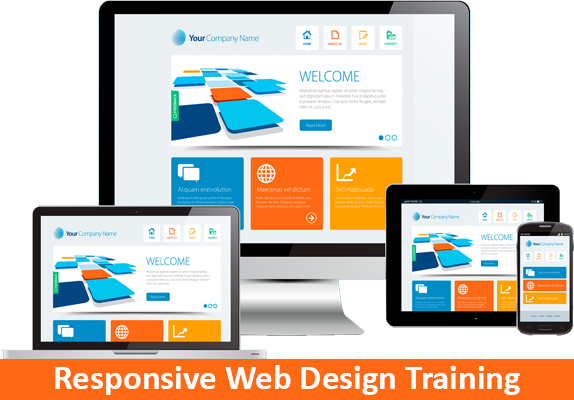 We are providing Web Design training in Dhaka, Bangladesh. After taking Web Design Training you can easily work with the popular outsourcing platform like upwork.com, freelancer, fiverr.com, peopleperhour.com and more. Also, you can do the job in different iT Firm as a Web Designer. 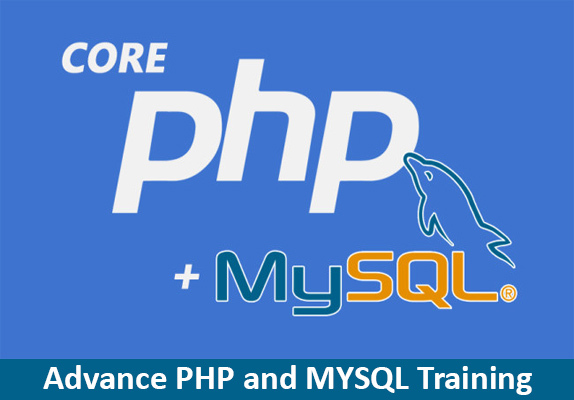 We are providing Advance PHP and MYSQL training in Dhaka, Bangladesh. After taking PHP and MYSQL Training you can easily work with the popular outsourcing platform like upwork.com, freelancer, fiverr.com, peopleperhour.com and more. Also, you can do the job in different iT Firm as an Application Developer. 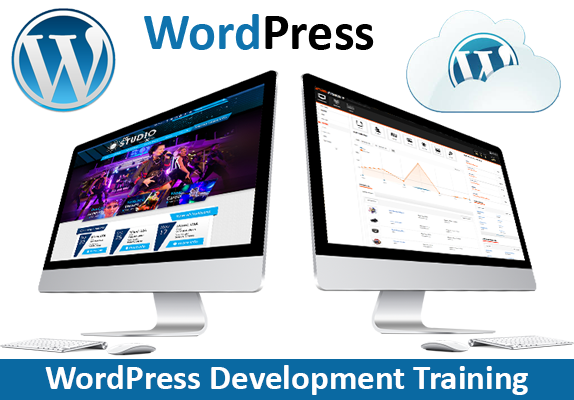 We are providing WordPress Development training in Dhaka, Bangladesh. 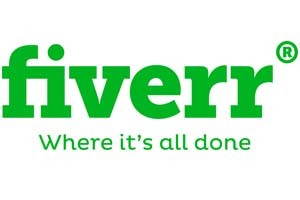 After taking WordPress DevelopmentTraining you can easily work with the popular outsourcing platform like upwork.com, freelancer.com, fiverr.com, peopleperhour.com and more. Also, you can do the job in different iT Firm as a Dynamic Web Developer. 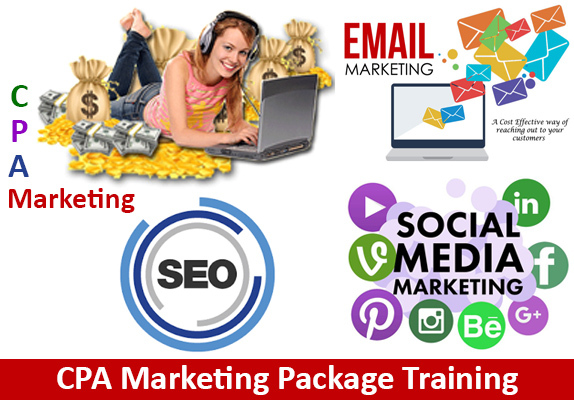 We are providing CPA Marketing Package training in Dhaka, Bangladesh. 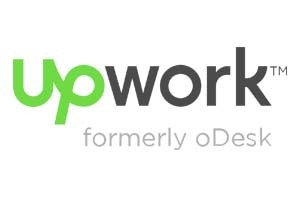 After taking CPA Marketing Package Training you can easily work with the popular outsourcing platform like upwork.com, freelancer.com, fiverr.com, peopleperhour.com and more. Also, you can work all top rated CPA Networks, Google Adsense and YouTube Marketing. 100% Income Guarantee in CPA Marketing Package Training. 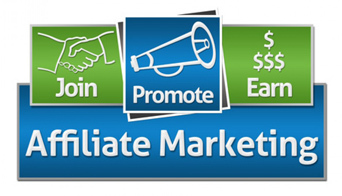 We are providing Amazon Affiliate Marketing Package training in Dhaka, Bangladesh. After taking Amazon Affiliate Marketing Package Training you can easily work with the popular outsourcing platform like upwork.com, freelancer.com, fiverr.com, peopleperhour.com and more. Also, you can work all top rated Affiliate Networks, Google Adsense and YouTube Marketing. 100% Income Guarantee in Amazon Affiliate Marketing Package Training. 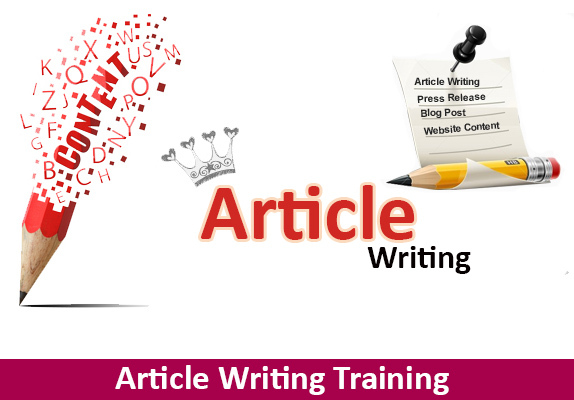 We are providing Article Writing training in Dhaka, Bangladesh. After taking Article Writing Training you can easily work with the popular outsourcing platform like upwork.com, freelancer.com, fiverr.com, peopleperhour.com and more as an article writer. 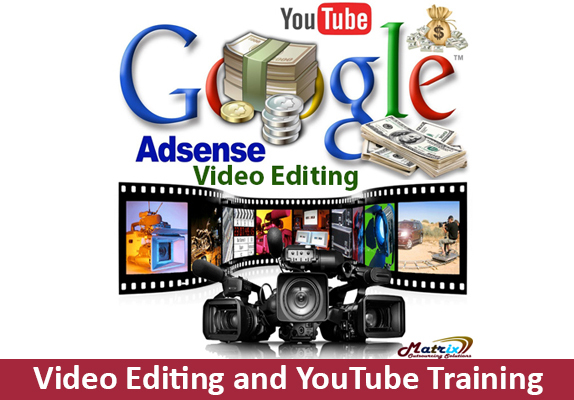 We are providing Video Editing and YouTube Marketing training in Dhaka, Bangladesh. After taking Video Editing and YouTube Marketing Training you can easily work with the popular outsourcing platform like upwork.com, freelancer.com, fiverr.com, peopleperhour.com and more. Especially it has the most opportunity working with YouTube earning. 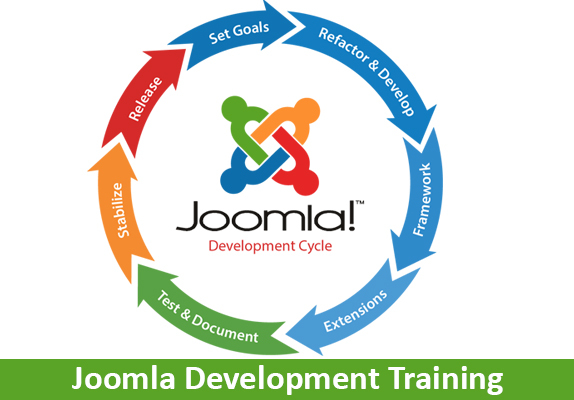 We are providing Joomla Development training in Dhaka, Bangladesh. 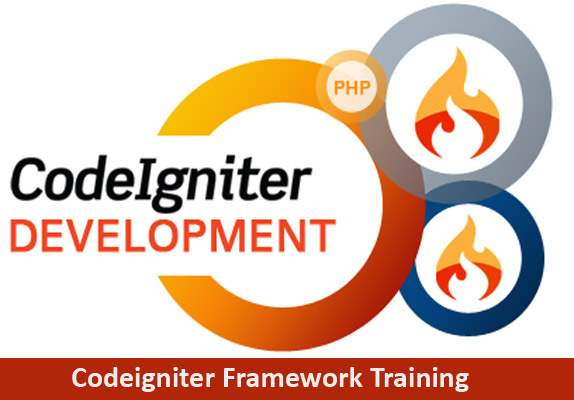 After taking Joomla Development Training you can easily work with the popular outsourcing platform like upwork.com, freelancer.com, fiverr.com, peopleperhour.com and more as Dynamic Website Developer. 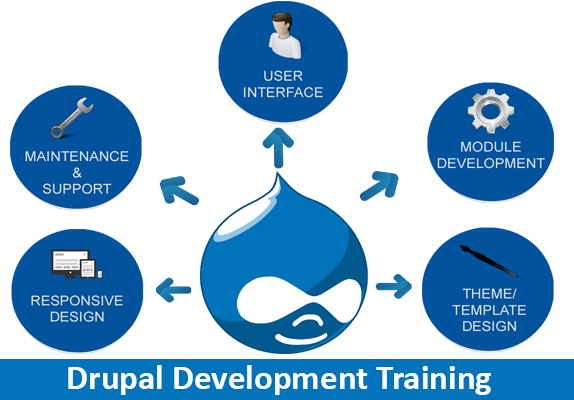 We are providing Drupal Development training in Dhaka, Bangladesh. After taking Drupal Development Training you can easily work with the popular outsourcing platform like upwork.com, freelancer.com, fiverr.com, peopleperhour.com and more as Dynamic Website Developer. 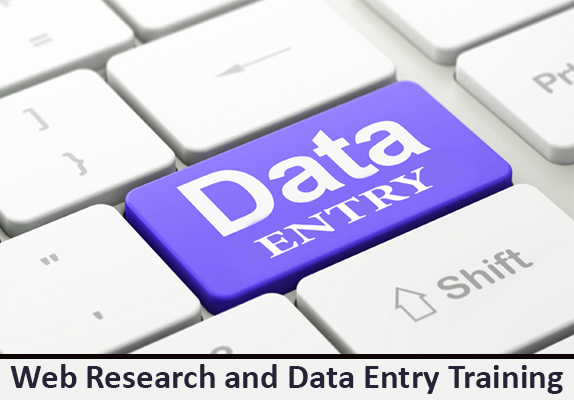 We are providing Web Research and Data Entry training in Dhaka, Bangladesh. After taking Web Research and Data Entry Training you can easily work with the popular outsourcing platform like upwork.com, freelancer.com, fiverr.com, peopleperhour.com and more as data entry operator, virtual assistance etc. 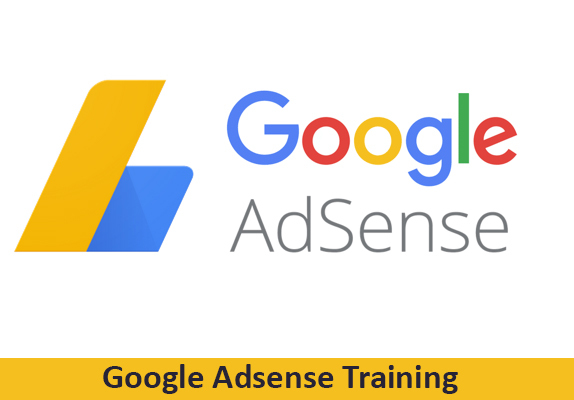 We are providing the Google Adsense training in Dhaka, Bangladesh. After taking the Google Adsense Training you can easily work with Google Adsense. We are providing Laravel PHP Framework training in Dhaka, Bangladesh. 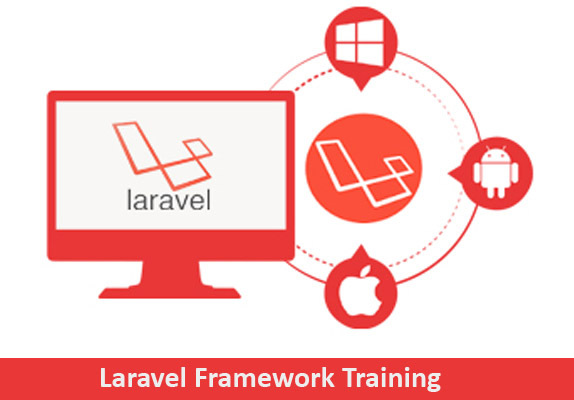 After taking Laravel PHP Framework Training you can easily work with the popular outsourcing platform like upwork.com, freelancer.com, fiverr.com, peopleperhour.com and more as Laravel Developer. 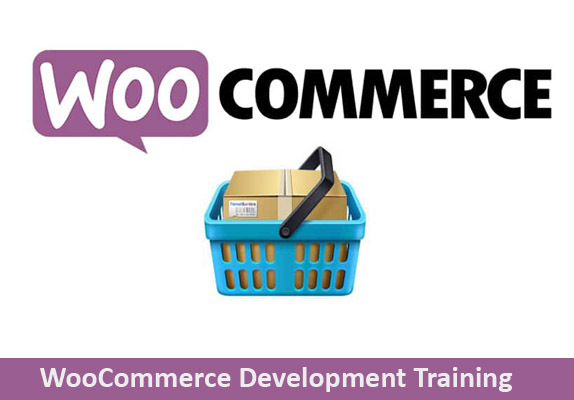 We are providing WooCommerce Development Training in Dhaka, Bangladesh. After taking WooCommerce Development Training you can easily work with the popular outsourcing platform like upwork.com, freelancer.com, fiverr.com, peopleperhour.com and more. 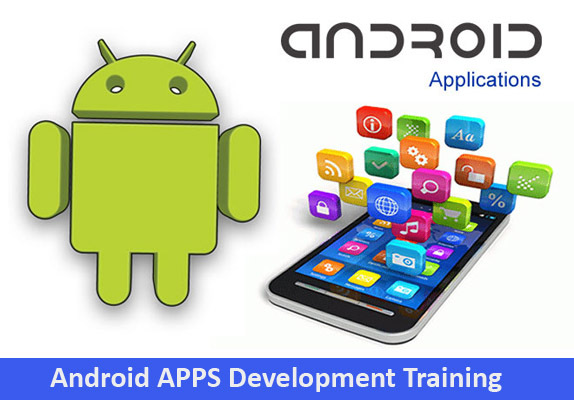 We are providing Android APPS Development Training in Dhaka, Bangladesh. After taking Android APPS Development Training you can easily work with the popular outsourcing platform like upwork.com, freelancer.com, fiverr.com, peopleperhour.com and more. We take pride in our training and our prices! To find out how we can help you improve your freelancing career give us a call. We like to say Our Training Speaks for Itself!